Split Charging Sysetms , Leisure Batteries or Second Batteries, call them what you like Safe & Sound Vehicle Systems can install you the perfcet solution in your vehicle with ease. This battery can then be used for a number of different reasons. These may include using it as a leisure battery in a campervan or motorhome to power equipment such as lights, heaters TV or DVD appliances while on camping trips. 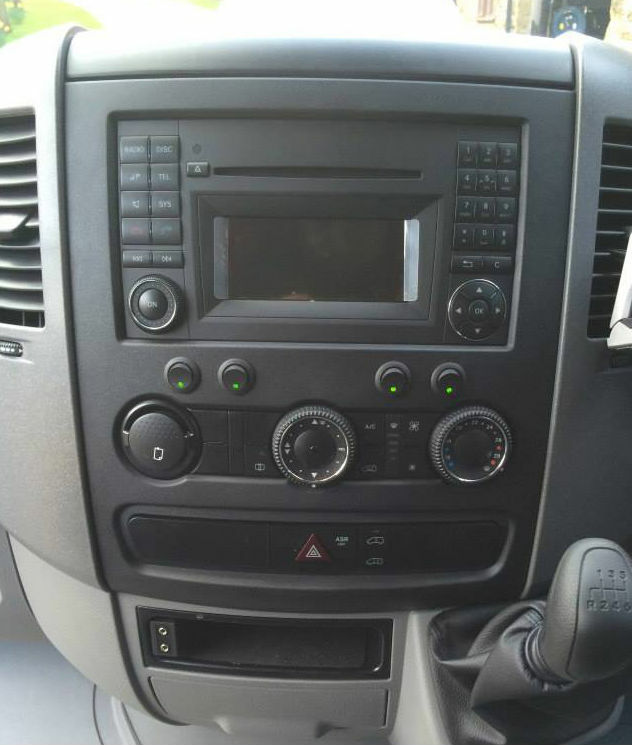 Or you may require it to power additional van lighting in your work vehicle and perhaps a power inverter for charging power tool batteries or boiling a kettle. Whatever your needs we are able to install these systems to power your requirements. All second batteries / leisure batteries are powered by what is called a Split Charging System. This uses the vehicles standard altenator to charge the second battery. On the event of the second battery been run completely flat the Split Charge System is designed to allow the vehicle to still start by using the original battery. Once the engine is running an output is then generated by the alternator which activates the Split Charging System and in turn begins to charge the second battery back to full capacity, ready for use at your convenience. Neither the Split Charging System or the second battery are obtrusive once installed. Our engineers always endevour to install them in the best location possible, often housing batteries under the front seats. We can of course also install the battery at a different location should you wish. Vehicle CCTV systems – Allows recording of images for up to 7 days. 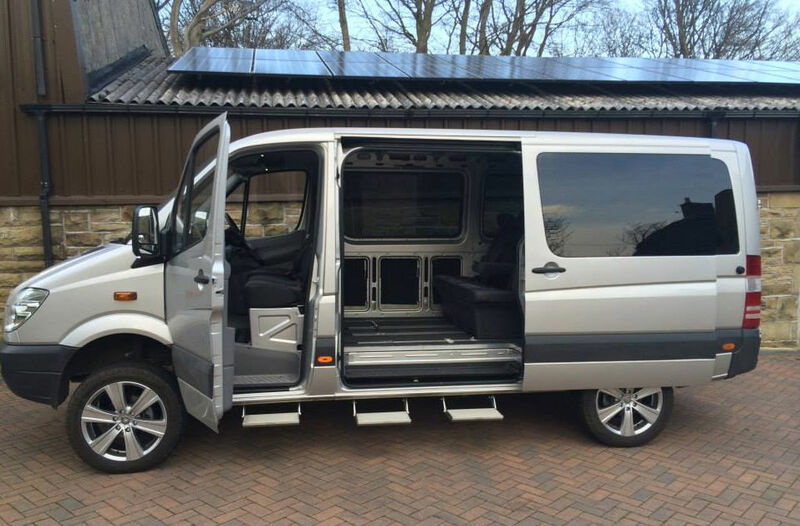 Once installed a split charging system can offer a variety of benefits as the second battery is often the back bone of many campervan builds and depended on by many other factors when expanding your electrical system. Having a split charge system installed correctly can be one of the best investments made. If you would like any information or free advice for Split Charging Systems fitted within Yorkshire then please contact us to discuss your requirements.